White Bay Beach - One of "The Best Caribbean Beaches for 2019." 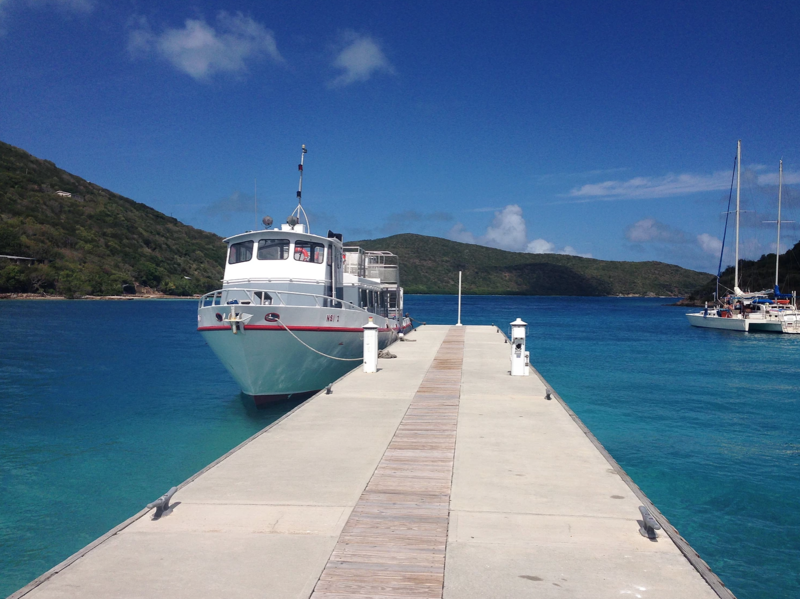 White Bay Villas on Jost Van Dyke is the best place to stay in the British Virgin Islands. Bring your flip flops, friends, and family to White Bay Villas to appreciate our sparkling Caribbean water, soft sand and island vibe of peace, serenity, and relaxation. 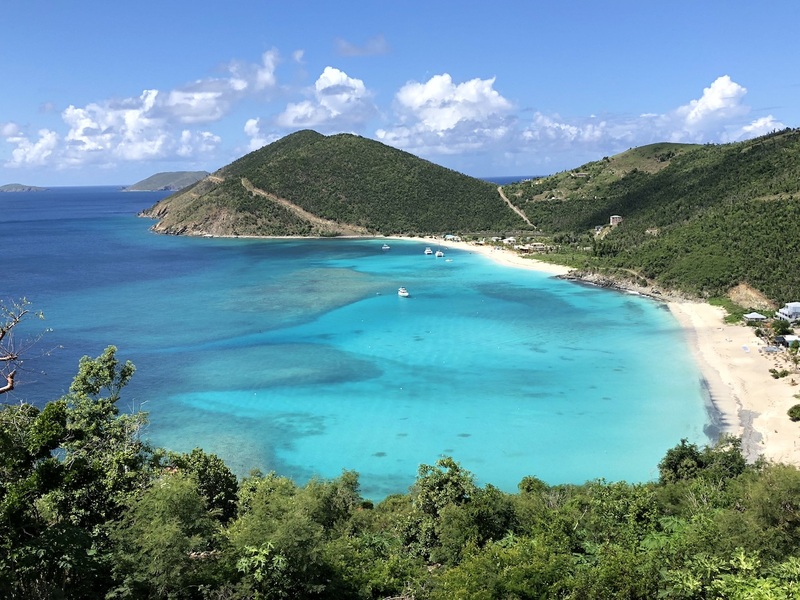 White Bay Beach on Jost Van Dyke, "The Last Virgin Island", made up of rugged scenery and colorful local culture, is renowned for its beauty and yacht-filled parties during the holidays, and was listed as one of the best Caribbean beaches to visit in 2019 by Forbes Magazine. 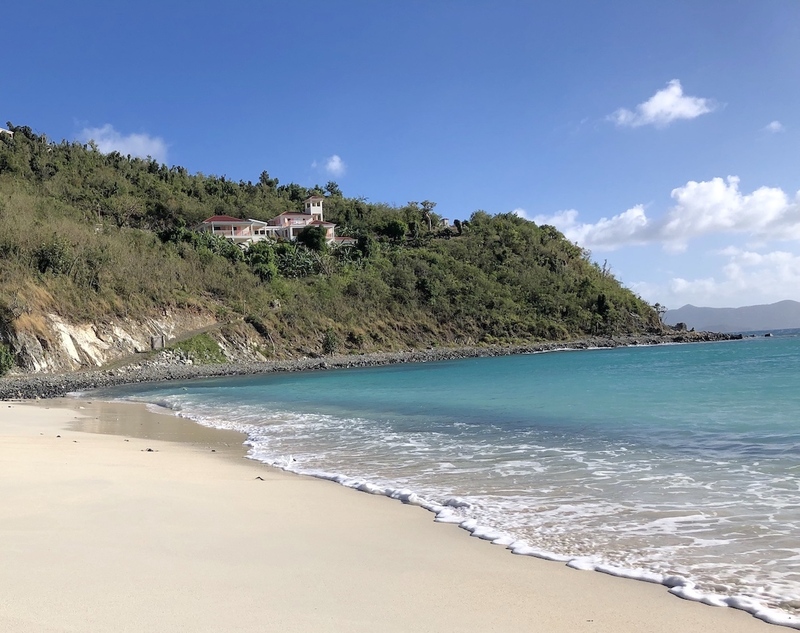 Our private 18 acre beachfront property features multiple villas overlooking White Bay beach – a popular British Virgin Island anchorage that includes restaurants, beach bars, and incredible snorkeling. Stay in one of our separate, standalone villas with modern amenities and experience the ‘Cool Runnings' island charm of Jost Van Dyke. Providing outstanding service is our number one goal here at White Bay Villas and the on site staff will make sure to take care of your needs. All of our villas are private, freestanding, and have breathtaking views of White Bay and multiple islands in the British and US Virgin Islands. We have highly efficient AC units, ceiling fans, indigenous tropical foliage, and incredible water that is unbelievably blue. Within all of our villas you can enjoy the hypnotic sounds of nature whether its water lapping on the shore or the mesmerizing sounds of nature. We have incredible accommodations in 20 separate buildings for one or up to 80 guests on our sprawling, private 18 acre estate that has been family owned and operated for 40 years. Discover White Bay Villas on Jost Van Dyke, "The Last Virgin Island", with a discounted stay in the beautiful British Virgin Islands! Escape to Jost Van Dyke in the BVI and experience your dream barefoot beach vacation at the best British Virgin Islands villas. Save 20% when you stay 5 nights or more now through May 31st, 2019. ‍*Promotional rate must be booked direct with White Bay Villas. Rate is for new reservations only and may not be combined with any other discounts or offers. Subject to availability. Jost Van Dyke is the preferred day destination for people living in the Virgin Islands and is known as the fun island! It is also known for being crime free so explore... Mingle with the local people and enjoy the fare of fresh fish and locally farmed ingredients. Traverse the island with beautiful hikes seeing places that no one has ever inhabited, rent a jeep or a dinghy, learn about organic bush medicine from the locals, or take a day trip by boat. Explore our private, 18 acre property with amazing views from every villa. Walk the beach, explore the eclectic restaurants, and enjoy their local array of daily caught lobster, fruits, and veggies. Visitors to White Bay Villas can choose from a variety of activities such as hiking, swimming, snorkeling, and an array of other water sports so you will never get bored in the Caribbean while visiting. Often called “Nature’s Little Secrets”, the British Virgin Islands remain serene and unspoiled. Allow the on-site staff at White Bay Villas to help you plan a wonderful trip with as much or as little as you would like to do while on your vacation. With fare ranging from fresh seafood to steak and pizza, find whatever it is to satisfy your cravings. 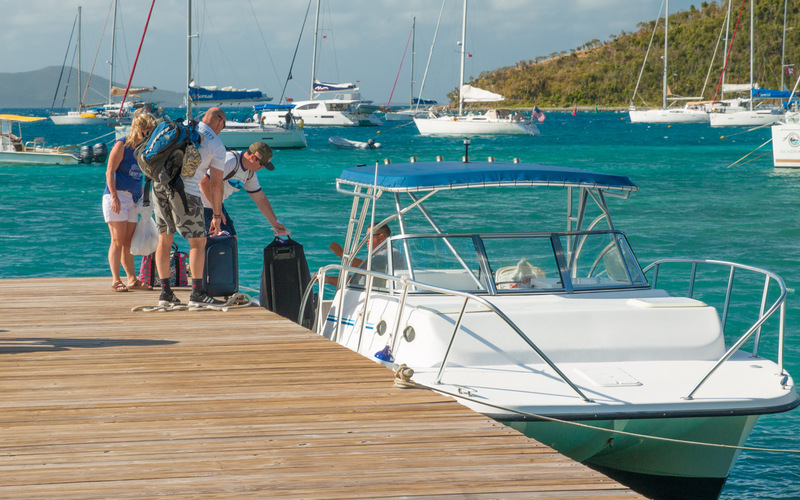 From unique adventures on land or sea, a visit to White Bay Villas will put your body and soul at ease. See what's happening LIVE down on the beach. Courtesy of Soggy Dollar Bar. 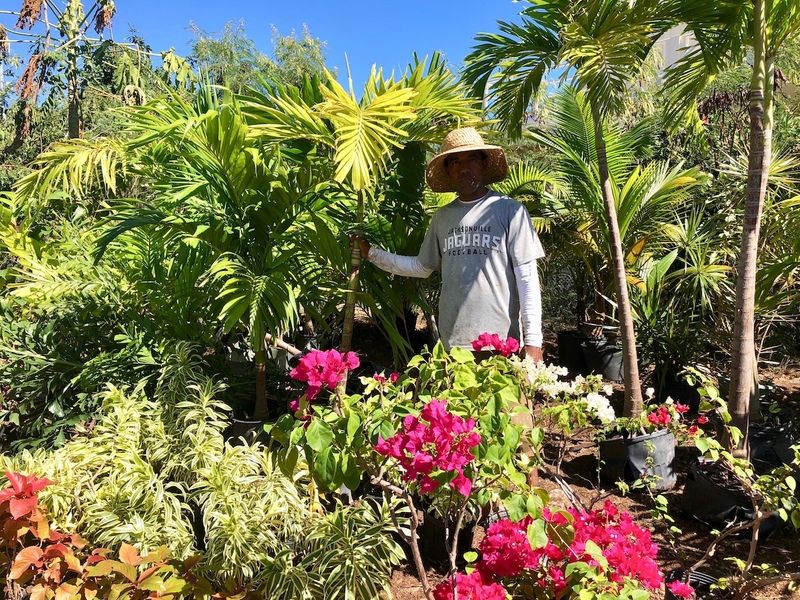 White Bay Villas on Jost Van Dyke is on the forefront of eco-consciousness and was the pioneer in off-the-grid technologies on Jost Van Dyke 40 years ago when the original first home was built long before any vision a small resort. And we are continuing our quest to becoming a completely off-the-grid establishment. With practices in rainfall catchment water reuse and energy efficiency, White Bay Villas continues softening our environmental footprint while offering unique, one-of a kind adventures for our guests. 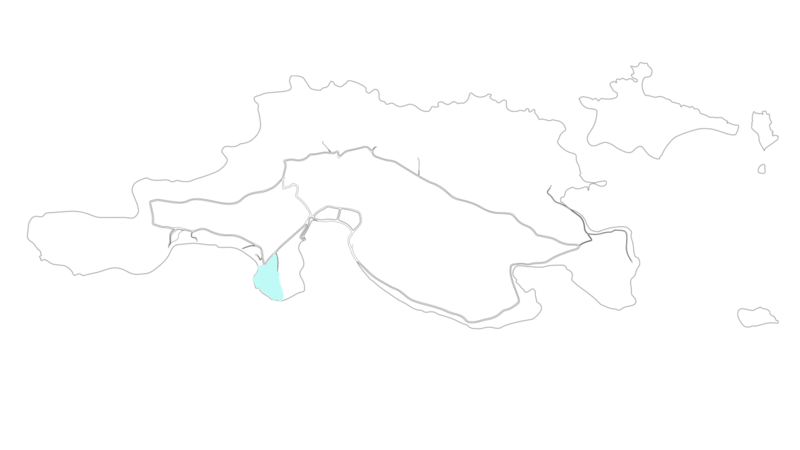 Discover current local news, events, and stories from White Bay Villas on Jost Van Dyke, "The Last Virgin Island". New posts coming soon! Be sure to sign up for our newsletter below for regular updates!